It's easy to join one of the weekly Ballroom and Latin Dance classes. These run across Somerset and are available most evenings during the week. 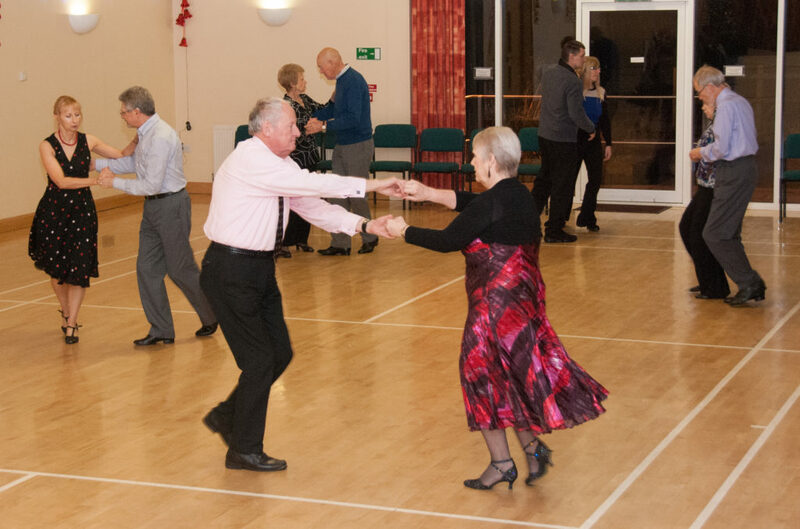 Dances covered in lessons include: the Waltz, Foxtrot, Quick Step, Tango, Rock Jive, Rumba and Cha Cha Cha. To find the class for you click here. If you want a polish a dance or a few steps or have an urgent need to learn to dance quickly for a special occasion, then a private lesson will be perfect for you. In a private lesson, Paul will help you, not just learn the steps, but feel confident and graceful too. Private lessons tend to have less of a set structure, giving you the freedom to choose where you want the focus the individual attention. To book a private lesson call: 07805 571590 or 01963 350687.